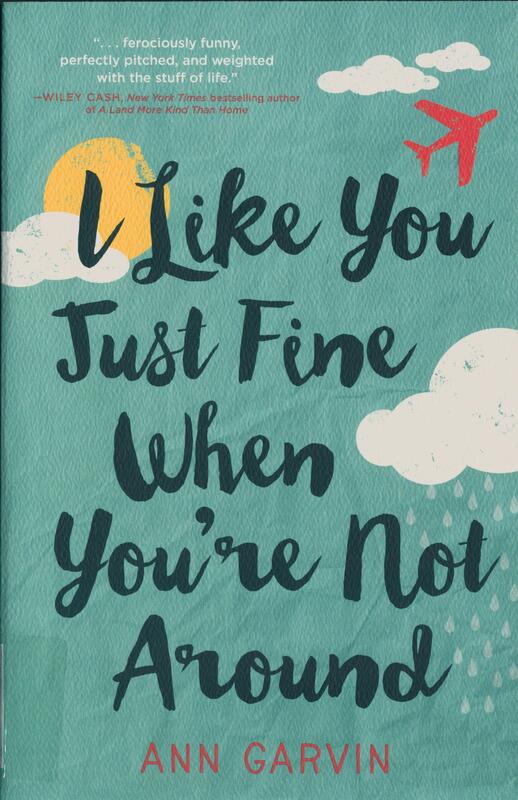 Our very own Professor Ann Garvin has recently come out with her third novel I Like You Just Fine When You’re Not Around. I’ll admit I haven’t read it yet, but if On Maggie’s Watch is anything to go by you’ll really enjoy it. That book is about a pregnant woman who has recently returned to her hometown. She’s resuscitated the Neighborhood Watch and is trying to solve a bit a mystery. It will make you laugh and squirm, and get sucked into the story. The new book is about a psychologist whose life has taken a turn for the worse and she’s struggling to get it back on track. There’s humor here too, as well as a family secret. Prof. Garvin also wrote The Dog Year, about a well-respected surgeon who’s life gets out of wack following the death of her husband and unborn child. She takes steps to heal her herself and things take off from there. It looks like that’s another humorous take on life, but filled with heartbreak and sadness too. Check out this YouTube video of Ann Garvin discussing On Maggie’s Watch. Perhaps you’ll get an idea of where the humor in her books comes from. This entry was posted in summer reading and tagged ann garvin, i like you just fine when you're not around, on maggie's warch, the dog year. Bookmark the permalink.